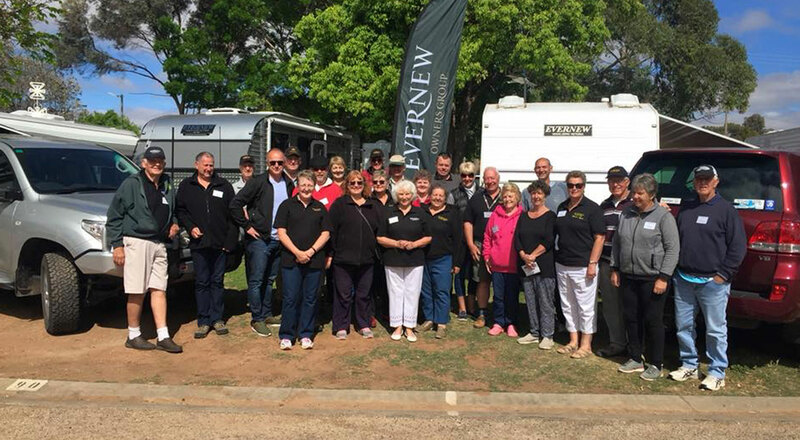 The Evernew Owners Group is a voluntary group that meets up twice a year in various locations to enjoy the camaraderie of other Evernew owners. Social events usually include outings, themed evenings and morning teas. For information on events or how to join the club please visit the Evernew Owners Group website.